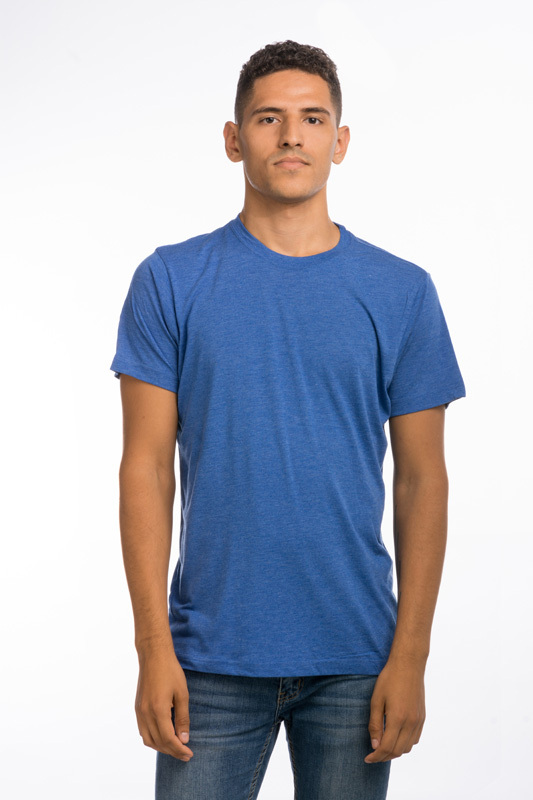 Today Tomorrow Apparel – The World's Softest, Most comfortable Tri-Blend T-Shirts… Guaranteed! At Today Tomorrow Apparel, we offer an easy One Stop Shop service. From product, creative embellishing to quick order completion that gets YOUR BRAND noticed. Whether you’re working on an incentive program, outfitting personnel or promoting a company’s products and services with a corporate logo, we can assist. Mel from Today Tomorrow Apparel was great to work with and provided us with multiple quality designs for our store. The hoodies have been a big hit with our customers. Will definitely be working with Today Tomorrow Apparel again. We have used TTA for the last Three seasons for our Team store, the clothing quality, the workmanship is great with very quick turn around times. The staff at TTA are always ready to help with new ideas and work on crazy tight deadlines. If there is ever an issue they go above and beyond to fix the problem and make sure we are happy. We really appreciate Today Tomorrow Apparel’s commitment to our brand and attention to detail. Your enthusiasm is contagious and your hard work is second to none. Let’s keep the ball rolling, guys! Mel and The professionals at TTA are best is the biz , Great service, incredible quality and classy the whole was through . I strongly recommend TTA !!! Today Tomorrow Apparel helped our staff stand out! From St. Patrick’s Day to every day, their retail branding just fits! Their product is super soft and reasonably priced. TTA is the way to go! Being in Halifax, the pub/bar capital of Canada, we have a lot of competition. TTA hands down helped give us the edge we needed to keep on top. The staff is extremely friendly and professional. We’ve had a great partnership thus far. Here’s to more good times ahead in the future! We absolutely love our stylish new apparel! 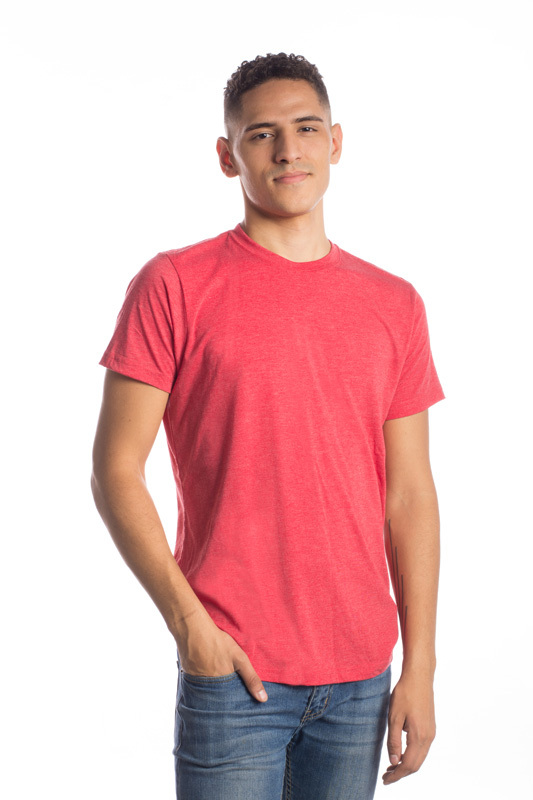 Today Tomorrow Apparel offers fresh, contemporary designs at an affordable price. The quality of their product is great. Looking forward to doing business again in the near future guys! Cheers. 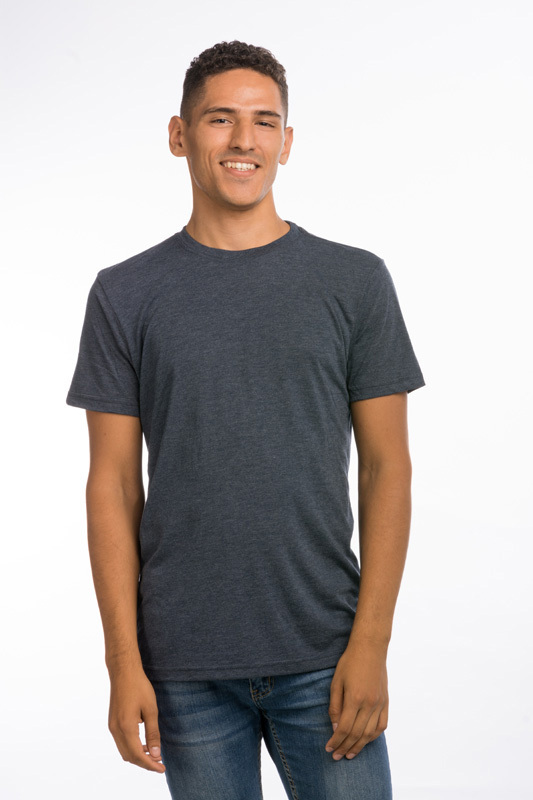 The World's Softest, Most comfortable Tri-Blend T-Shirts... Guaranteed! 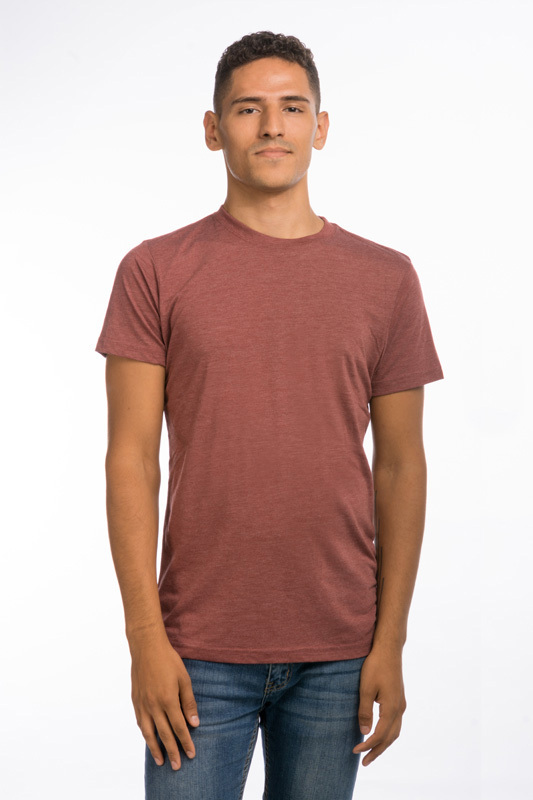 Besides tri-blend’s basic, physical characteristics, tri-blend fabric also works well to screen print on. 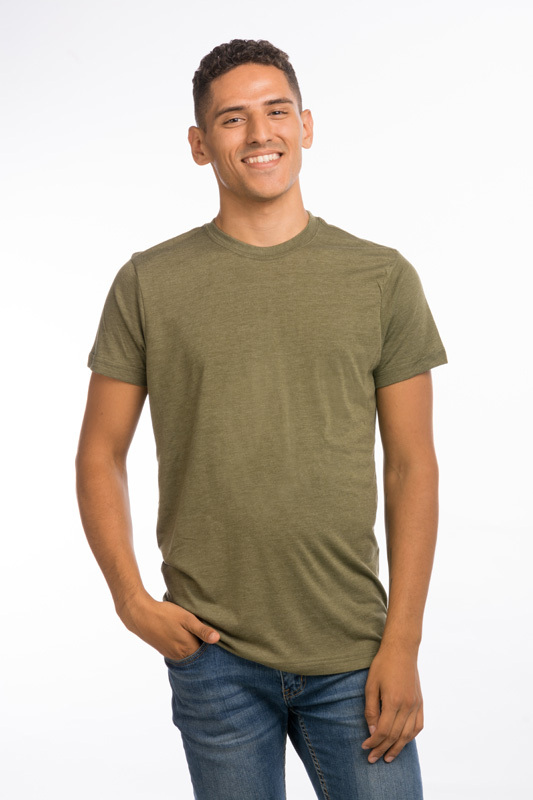 The unique color blend in tri-blend give designs a refreshing yet traditional style so we trust tri-blend shirts to serve our clients’ branding needs. 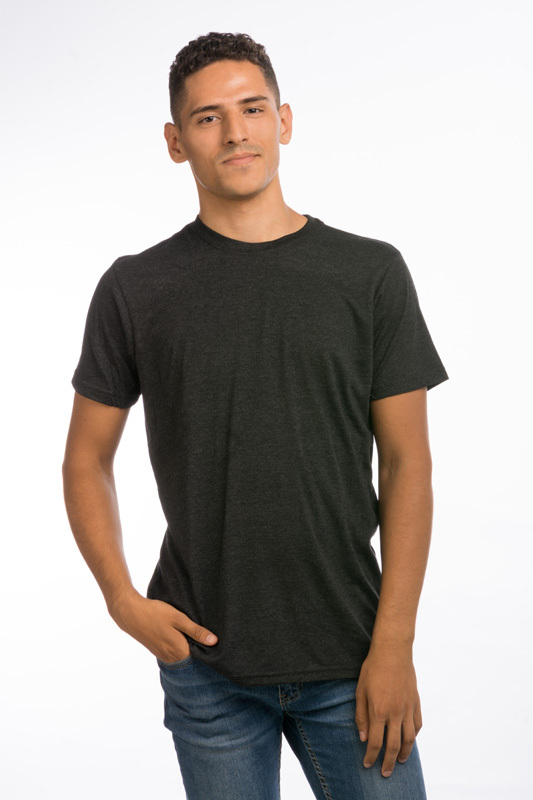 Plus, tri-blend material is the softest fabric on the market, which means that we create fashionable and comfortable shirts. If you find a lower price, we’ll beat it by 5%.